Washington Sen. PATTY MURRAY, a Democrat re-elected to her fifth term last month, likely will not vote to approve Sen. JEFF SESSIONS (R-Alabama) as U.S. Attorney General. Murray, in a Facebook post this week, writes that Sessions' views on immigration, civil rights and LGBTQ issues make him unfit to lead an office tasked with defending Americans' civil liberties. "Anything less than a full commitment to actively and aggressively working to promote the civil rights of everyone in our country — regardless of race, religion, disability, gender, or sexual orientation — is unacceptable to me for someone in this position," she writes. 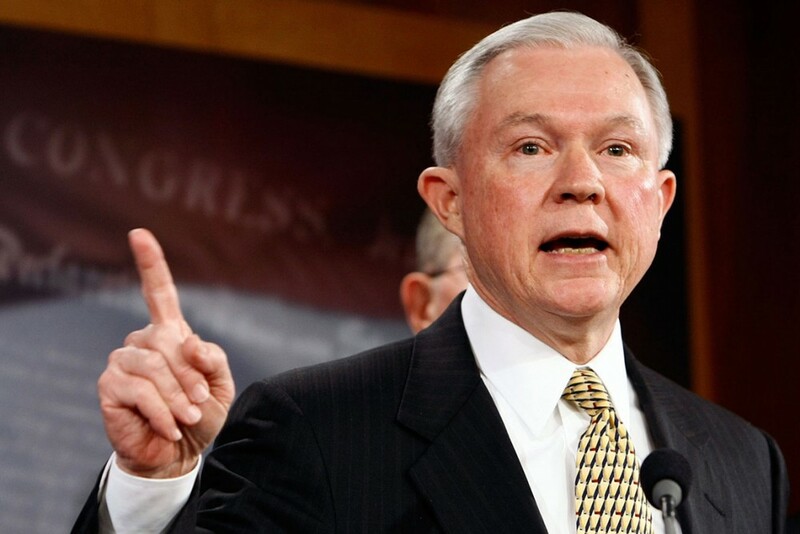 Sessions has denied allegations that he called an African American prosecutor "boy" decades ago, but acknowledged or did not dispute other racially charged remarks, such as saying that the Ku Klux Klan was "OK, until I found out they smoked pot," according to the New York Times. He claimed that he was joking. These accusations and others quashed his nomination to a federal judgeship in 1986. For Murray, these concerns still linger. Despite some initial hesitance, Eastern Washington Rep. CATHY McMORRIS RODGERS seems to be aboard the Trump Train. Last week, McMorris Rodgers was named a vice chairwoman of Donald Trump's transition team. According to the New York Times, she is being considered as the next Secretary of the Interior. "I'm proud to work alongside Donald Trump and Mike Pence as they lead the fight to restore the people's voice to our government," she says. Seven months ago, McMorris Rodgers wrote on Facebook that she had her first meeting with Trump and was still getting to know him. At the time, she only tepidly endorsed Trump, citing concerns about comments he made and promising to call him out if he ever made negative comments about women or people with disabilities. In November, McMorris Rodgers — the highest-ranking woman in House Republican leadership — met with Trump again. Days later, it was reported that she was vice chairwoman of his transition team.